We are a well-known Manufacturer, Exporter and Supplier of precision made Animal Feed Plant. 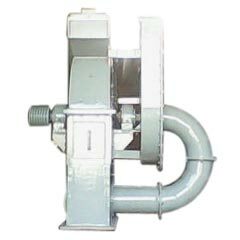 Hammer Mill and Cool Grinder are demanded in poultry/ animal feed factories. The Animal Feed Plant is made with DOC and is suitable for wheat, maize, soya, bones, flesh, etc. Avail Animal Feed Plant from us at very reasonable prices.